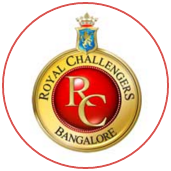 Ishan Kishan, the Mumbai Indians wicketkeeper, left the field in the 13th over of Royal Challengers Bangalore's innings after a throw from Hardik Pandya bounced awkwardly and hit him near his right eye. 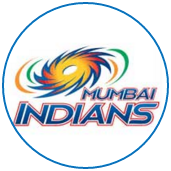 Aditya Tare took over as substitute keeper after Kishan went off the field, having shown signs of being in acute pain. 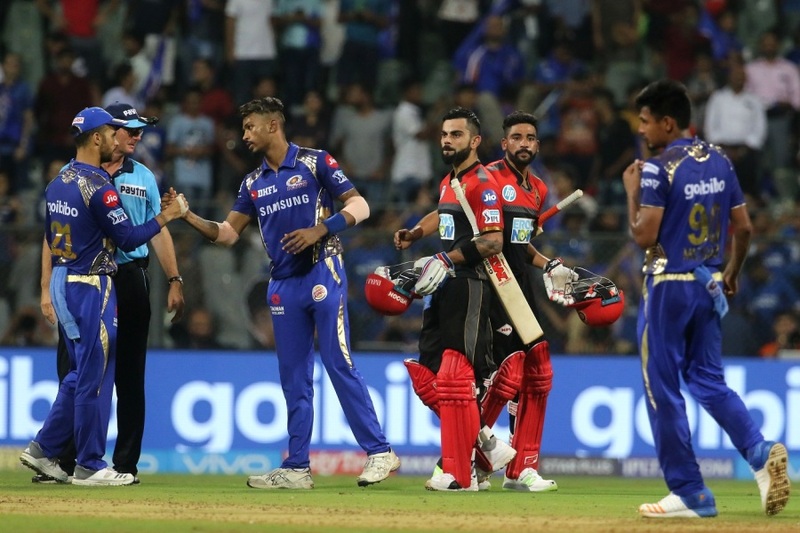 After the match, Mumbai captain Rohit Sharma said Kishan hadn't suffered any major injury. He said it was only swelling around the area of impact, and that he would be fine in a few days.